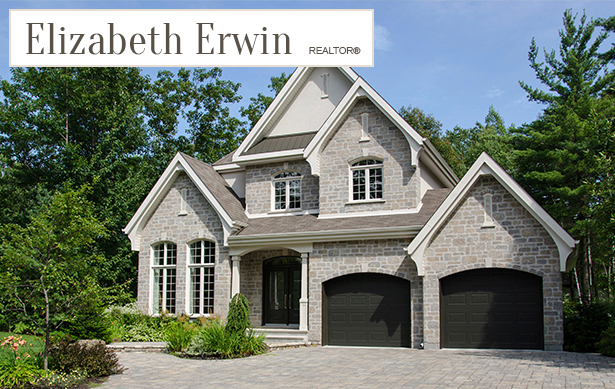 Elizabeth is a dedicated licensed Realtor, providing you with a smooth and stress free experience. Constant communication, along with a keen, collaborative approach is what her service is built on, along with her meticulous process from start to finish. Elizabeth cares about your real estate needs and will demonstrate integrity, dedication and professionalism with a personal touch. 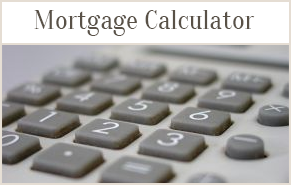 If you are selling - she'll sell your home for the maximum dollar in the least amount of time. When you are buying she'll analyze the market to help you make the most educated decision and research a competitive offer price. Her reward for doing so is gaining a client for life. Her company, CIR REALTY is part of the leading real estate companies of the world. They have a network of trusted Realtors in every major city in North America and internationally for relocating clients. 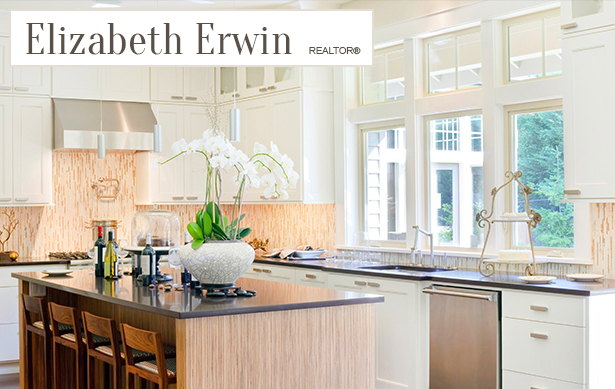 The finest compliment Elizabeth can receive is a referral from friends and past clients. 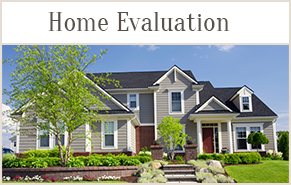 She looks forward to receiving a phone call from you, or your family and friends who are thinking of buying or selling their home. 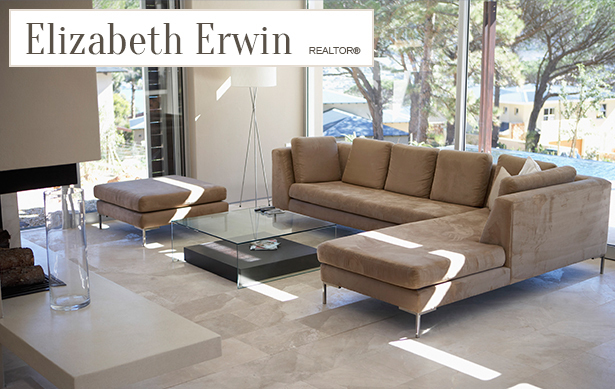 Call Elizabeth today with your real estate needs and thank you for stopping by.